DatacenterDynamics returns to London’s ExCeL in the Docklands on the 18/19th November for its 14th annual conference and exhibition, bringing together 3,000+ senior business, operations and technology representatives from organisations that rely on mission critical infrastructure from across Europe to discuss the future of this rapidly growing sector. The heavyweight two-day conference programme, a hallmark of all DCD events, will run separate tracks on infrastructure deployment strategies, design, and operational efficiency, as well as on platform interoperability, IT sourcing, and demand-side dynamics. 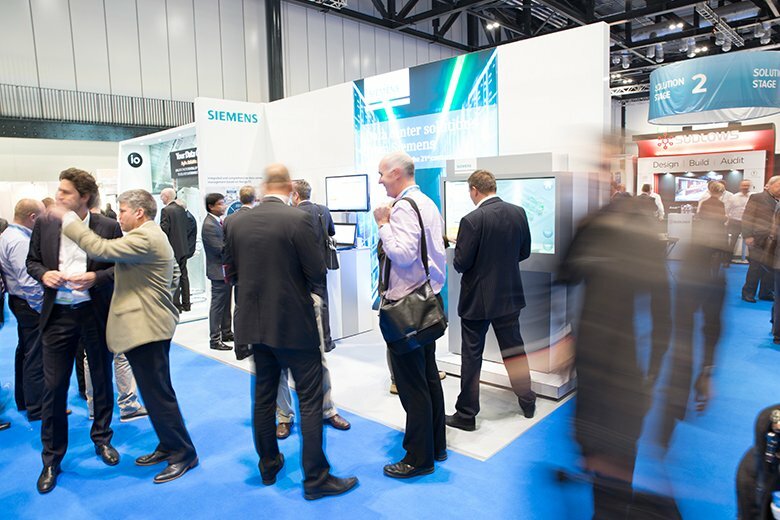 Running alongside the conference are interactive workshops, a series of CxO roundtables and an expanded expo floor with 100+ exhibits, all housed on one level. Major topics ‘North of the rack’ that will be covered this year range from the rapid proliferation of Software Defined Infrastructure and how it will shape enterprise data center strategy, to the changing nature of security threats in ever more distributed critical environments. ‘South of the rack’, we will explore how critical infrastructure requirements are changing, especially given the trend towards more hybrid solutions, and what DevOps adds to this equation. StackingIT, an all-new knowledge component to our conference tracks will focus on the open-sourcing of the data center and the potential disruption of moving from proprietary to non-proprietary frameworks for technology development and acquisition. Discussions around cloud, IaaS and other outsourced data center services will feature prominently across the whole conference programme with relevance to different stakeholder communities. More information on the multi-track conference programme and the expo can be found online and more detailed requests for information can be directed to Merima Dzanic.